In most cases, we purchase home insurance because our mortgage company forces us to at the time of closing. There are so many decisions that must be made when buying a new house homeowners insurance can be an afterthought. At The Andrew Agency, many of us are homeowners too. We know that every home has unique risk exposures that, if not properly accounted for, can lead to gaps in insurance coverage. At The Andrew Agency, we know how to find the coverage that works for your unique home. 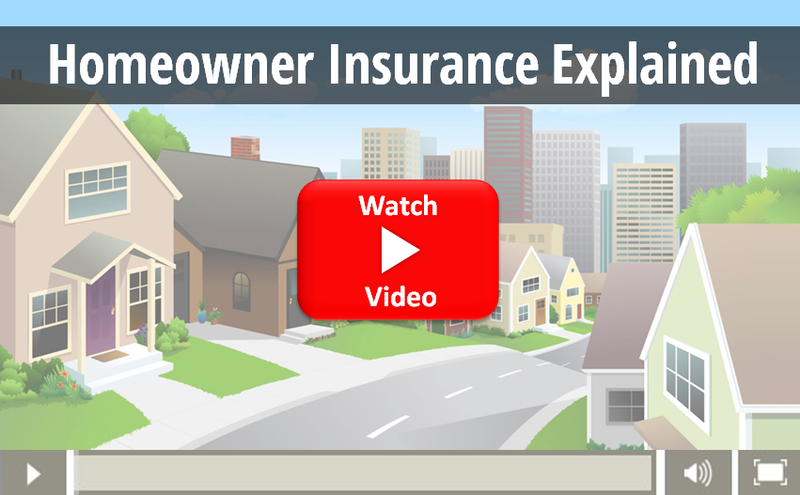 Purchasing Homeowners insurance is a critical decision whether you’ve owned your home for twenty years or are a first time owner. As your leading, local Virginia independent agency, we have the ability to shop multiple carriers to compare rates. This results in the best possible Virginia homeowners insurance. Regardless of where you are located across the state, we’re here to help you protect what matters most. The physical structure of your home at Replacement Cost. Looking for specialty coverage for those unique exposures? Our fully adaptable policies can be customized with further endorsements to enhance your homeowners insurance.